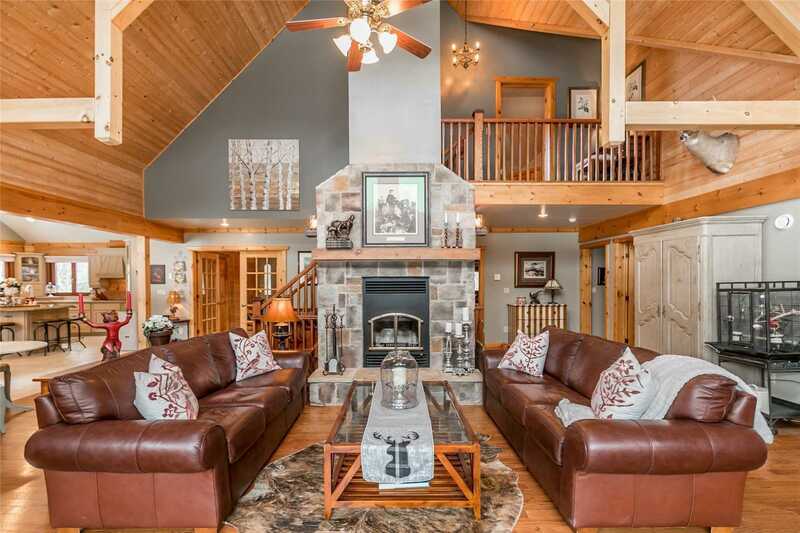 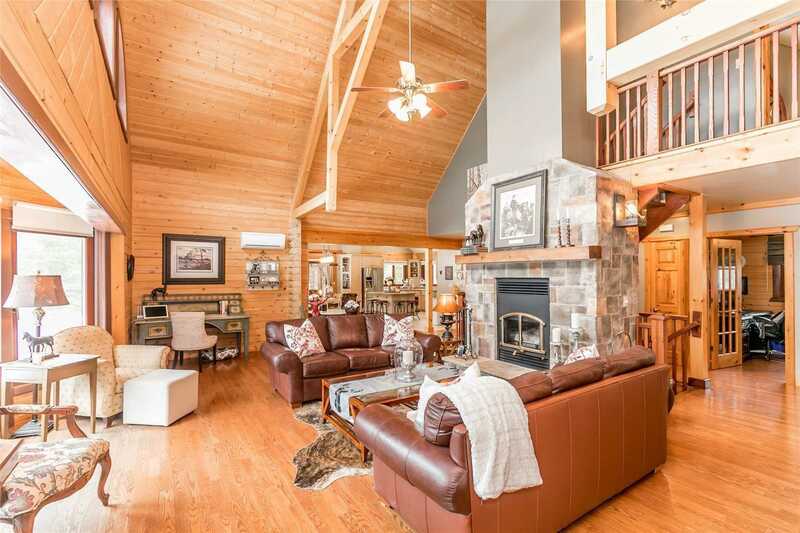 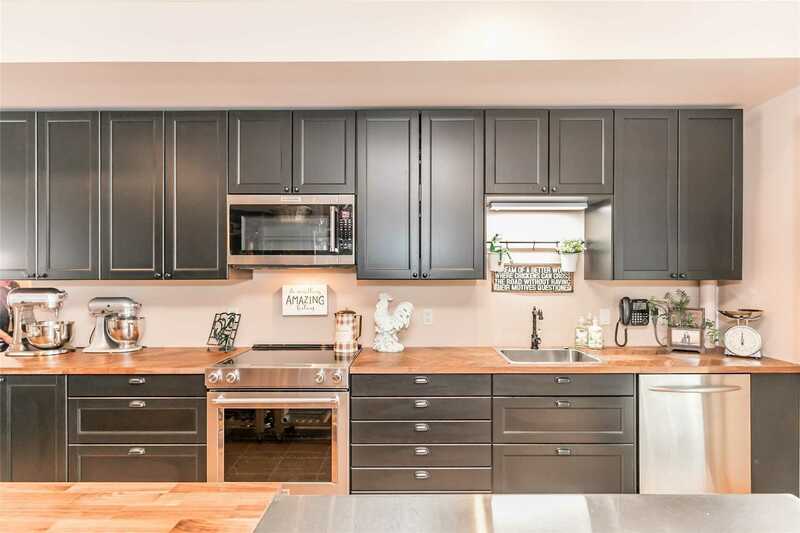 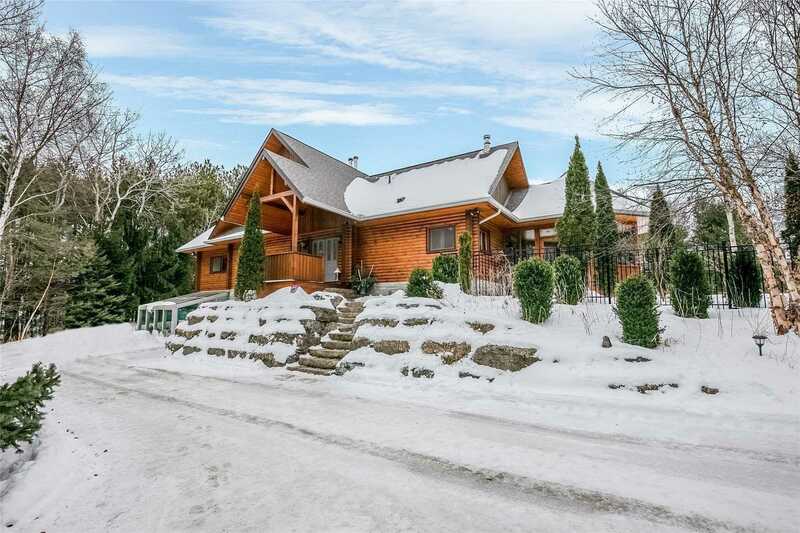 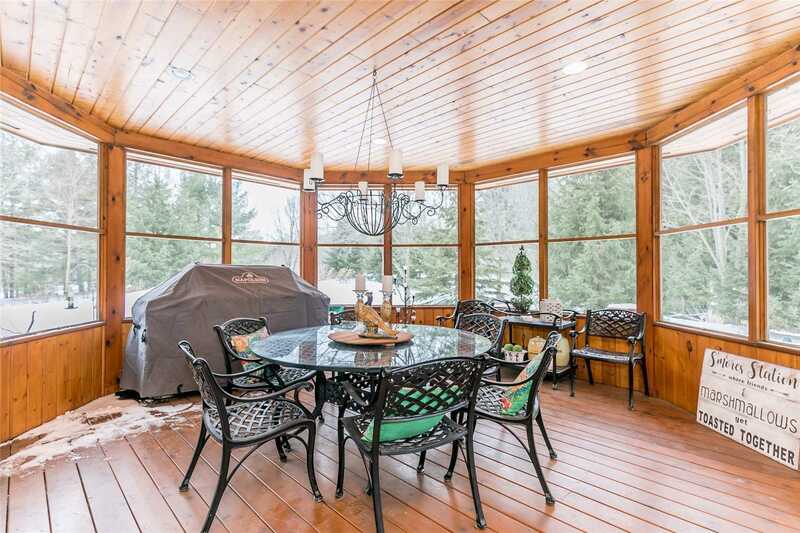 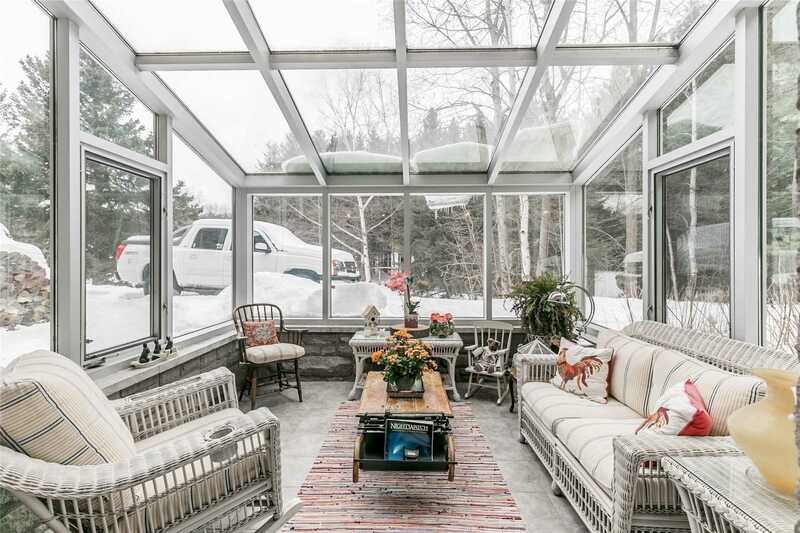 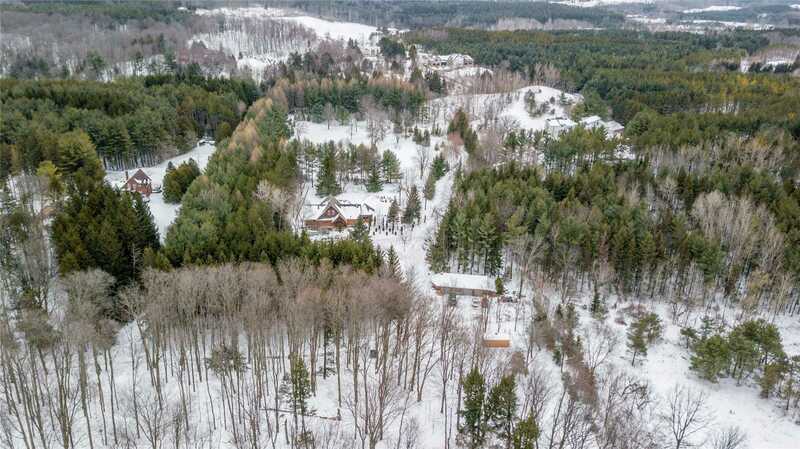 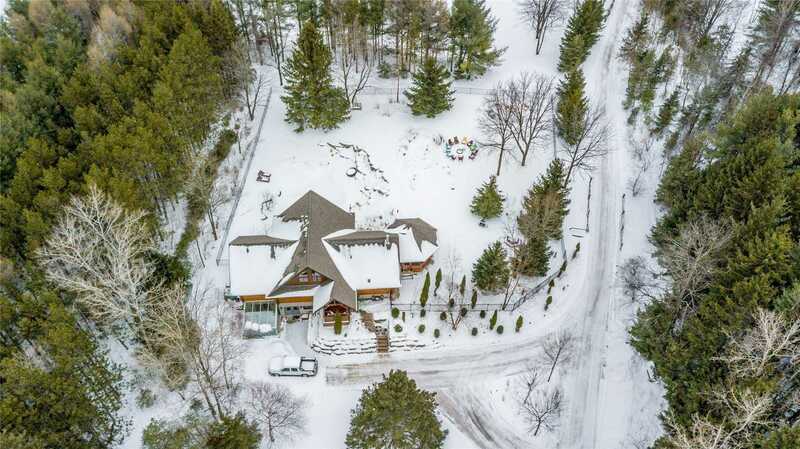 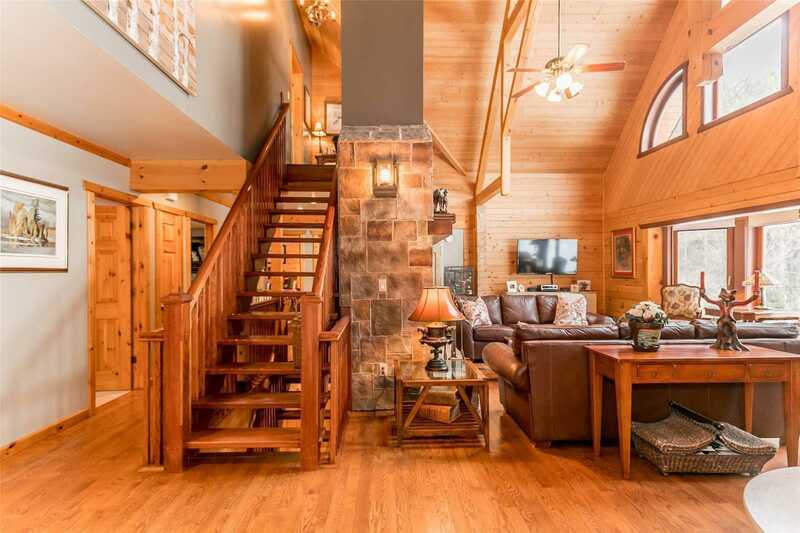 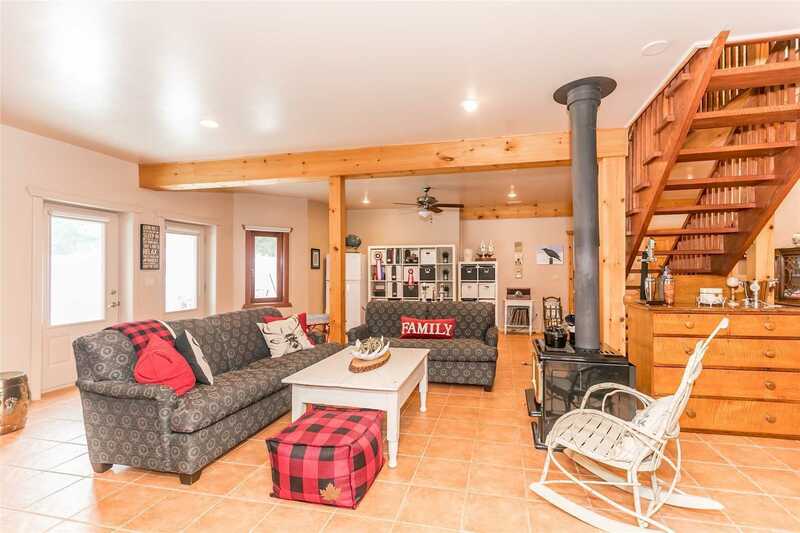 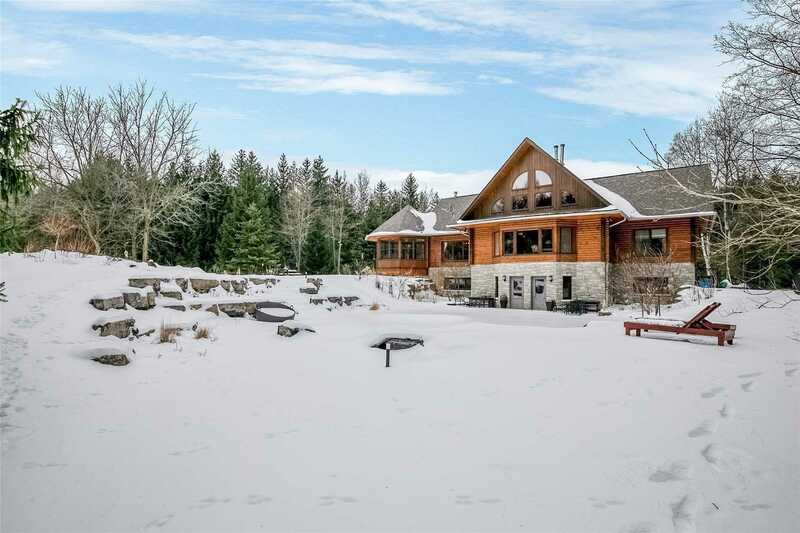 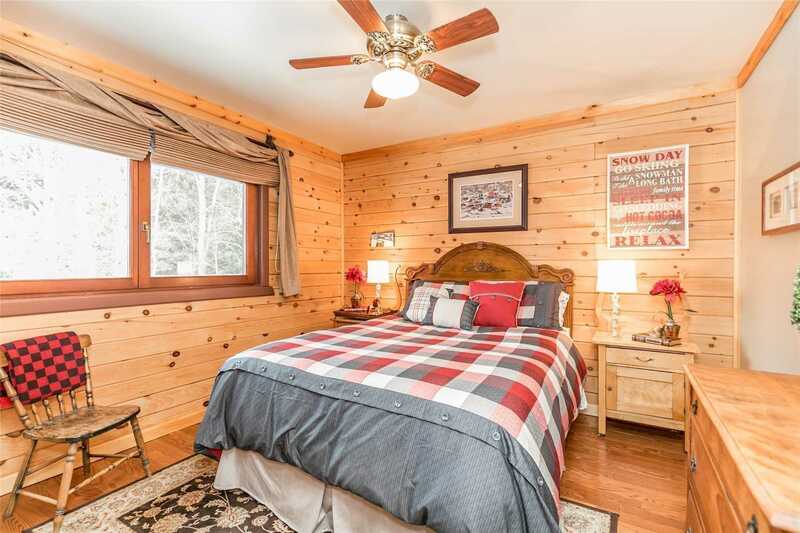 Description Custom Built Log & Stone Bungaloft On 24 Park-Like Rolling Acres In Caldedon Hills. 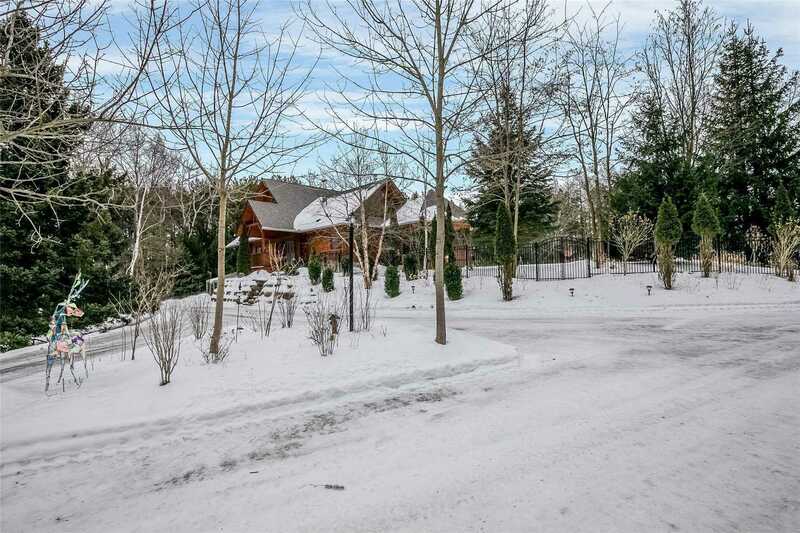 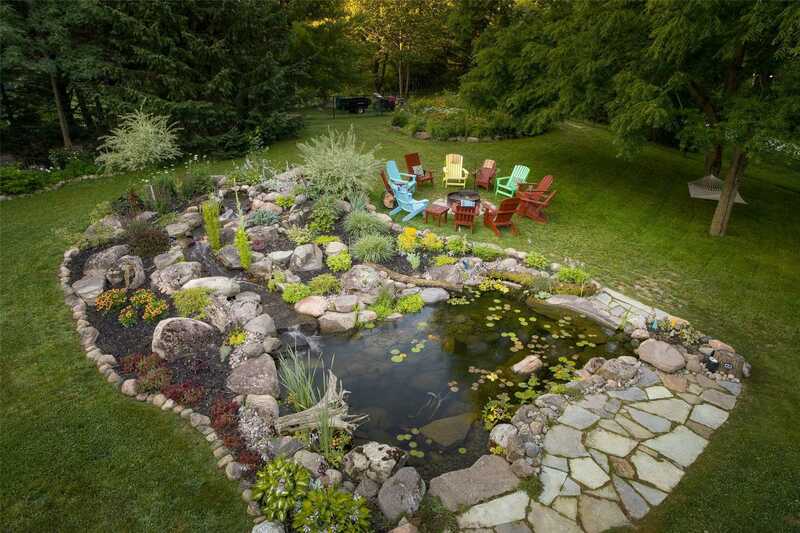 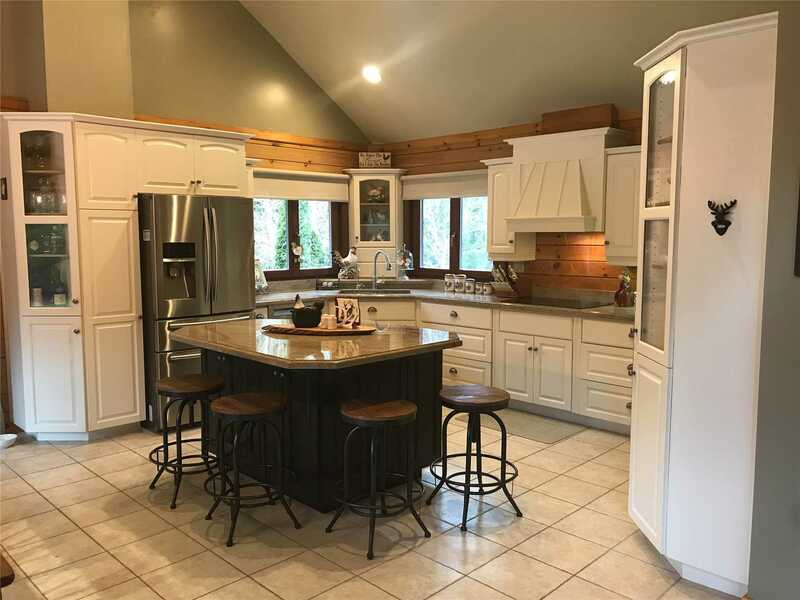 This Sanctuary Has A 10 Acre Forest W/ Trails, Mature Landscaping, & Spa Like Yard W/New Top Of The Line In-Ground Pool & Prof. Landscaped Gardens & Pond. 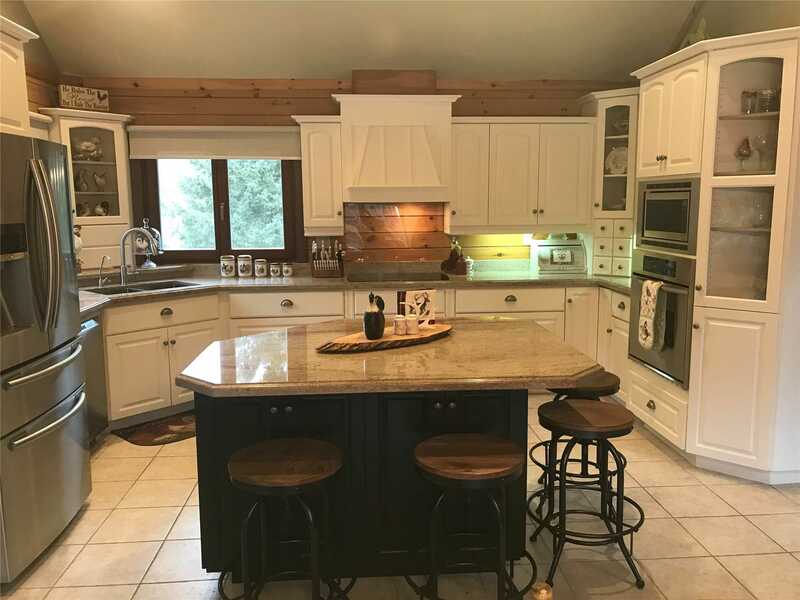 Quality Home W/Open Concept Design, Vaulted Ceilings, Main Fl Office, Circular Sunroom & Soaring Great Rm W/Stone Fp & Wall Of Windows. 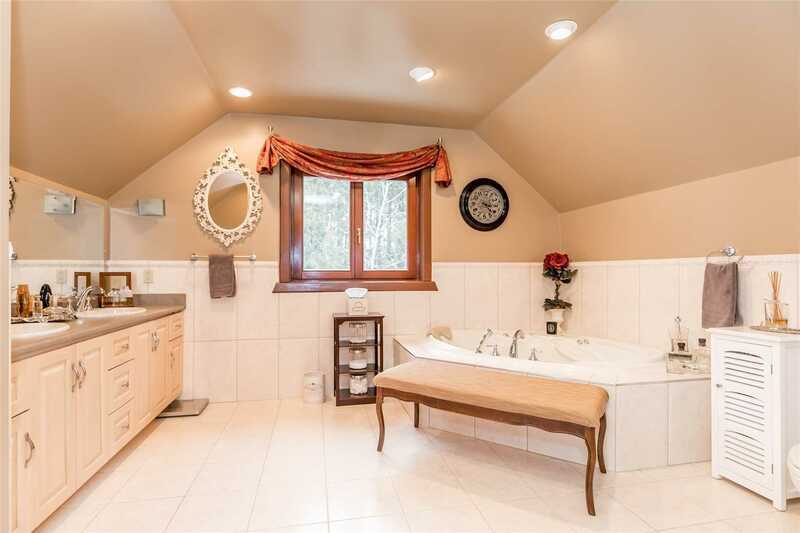 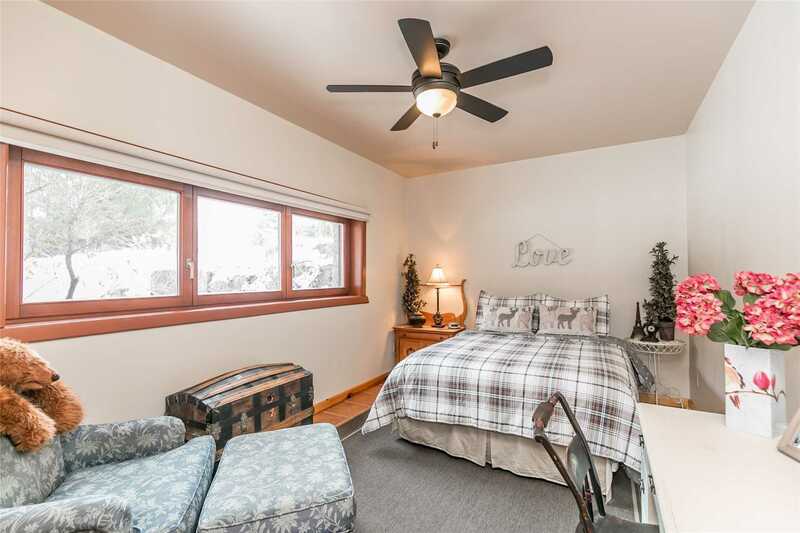 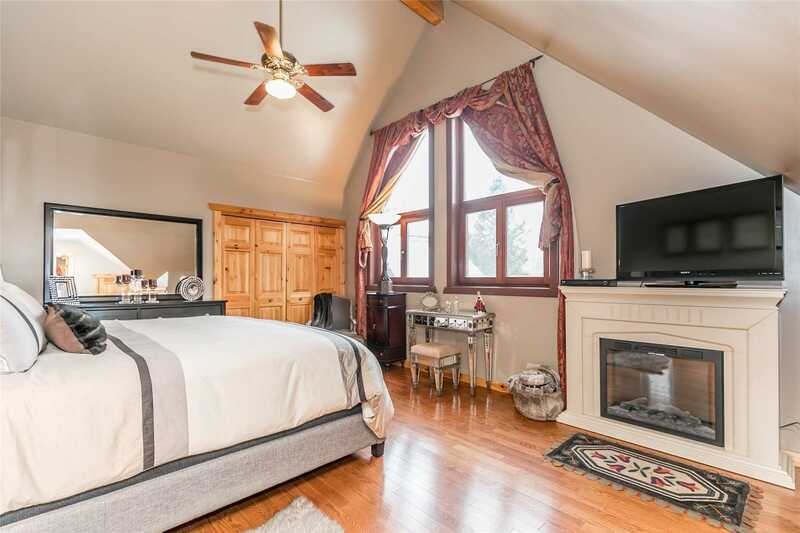 Top Floor Mbr Retreat Has 6Pc Ensuite, Lower Lvl W/2 W-Outs, Solarium, 4th Br & Rec Rm.